For every brand, content is essential to attract, engage and convert consumers into customers. People are well aware of the phrase “Content is King” by Bill Gates, and in today’s time, it is also important to consider the medium that is involved in content marketing. According to surveys, videos account for 74% of all internet traffic and by 2020, this figure will soon rise to 80%. Consumers prefer watching a product video to reading about it. One in four consumers loses interest in a brand that does not produce videos. Due to these reasons, 84% professional marketers and 55% small business owners produce videos themselves or outsource videos. Among them, 76.5% get overwhelming results. A video is considered to have a unique ability to combine all the other elements of different types of content like text, sound and images into one easily digestible and understandable format. Based on research, a video attracts 2-3 times as many monthly visitors as compared to other types of content marketing, double the video-watch time and has a 157% increase in organic traffic from search engines. Videos use metadata and tags which Google and Youtube use for providing relevant results for a search query. If the video content is catchy, engaging and interesting, viewers tend to spend more time on the brand’s website which reduces bounce rate and the video appears higher on search results. Video search results have 41% higher click-through rates than normal text results. Viewers retain 95% of the information that they watch in a video and 10% while reading it in text form. 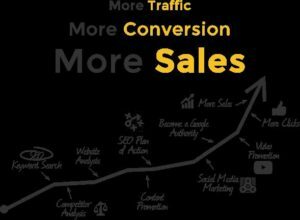 The statistics itself prove the value and benefits of using video format for marketing content and communicating information. Therefore brands should concentrate on repurposing their existing text-based content into a video format that will help increase engagement and generate more potential leads for their brand in future. According to a study, around 50% of online users search for videos related to a product or service before they opt for purchasing it from a store. 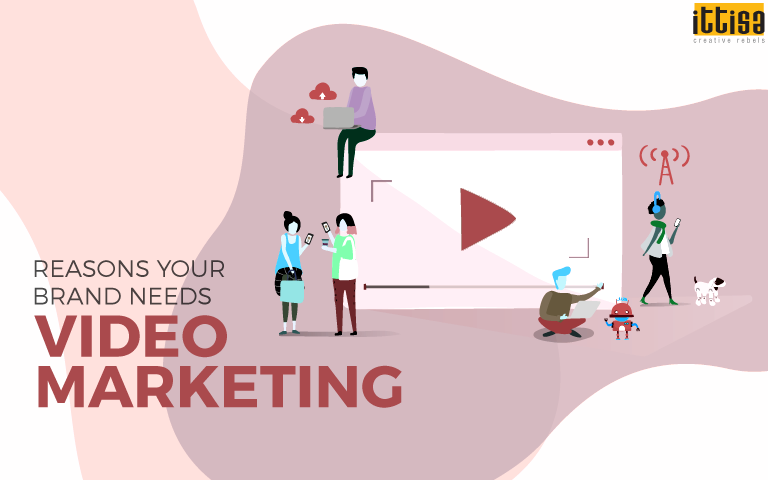 Nowadays brands are focusing more on 4 types of videos – explainer videos, how-to-do, product demo videos and testimonials. People who frequently shop online often view demo videos of a particular product they wish to buy. Theses online shoppers are 1.81x more likely to purchase the product than people who do not watch demo-videos. To sum it up, video increases organic traffic and conversions, it helps in brand recall and also helps increase the revenue of a brand. The main concern should be how to leverage this medium strategically. The sooner brands opt for video marketing, the sooner can they expect a bigger market following. To know more about video marketing, leave us a message and we will get back to you!